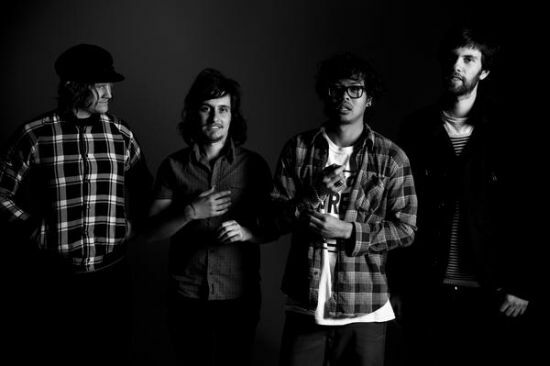 Australian band The Temper Trap have been riding a wave of success recently from the placement of their infectious single, 'Sweet Disposition', in a few commercials and the indie-approved flick (500) Days Of Summer. The bands 2009 debut album, Conditions, is full of similar U2 inspired hooks and guitars and is definitely worth checking out. The band will be making their first stop ever in Kansas City when they play The Crossroads next Tuesday, June 8th.